Looking for a luxury holiday cottage in the Lake District? LovetoEscape has a selection of luxury 4 and 5star star self catering cottages within the Lake District. Walking and Fells is normally what comes to mind when you think of the Lake District. In fact, this National Park can offer a bit of luxury to go with the fantastic scenery. Why not stay in a one of our many Lake District luxury cottages. Enjoy luxury bedding, furnishings and even facilities such as hot tubs and saunas to relax during your holiday. 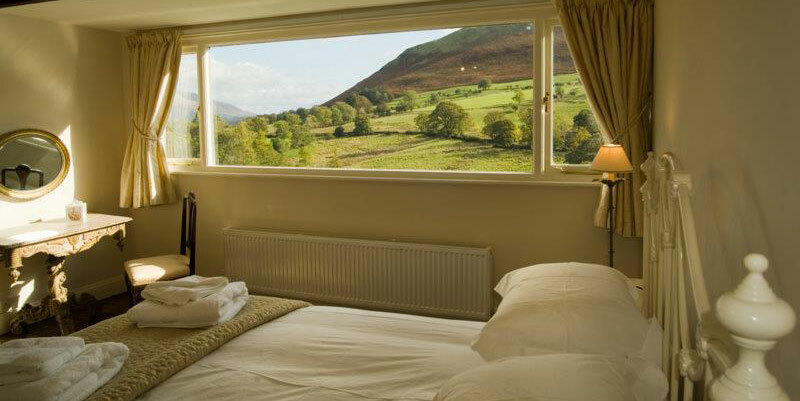 During your stay in a luxury holiday cottage in the Lake District, take time to treat yourself. Why not try a trip to an exclusive day spa for some pampering or enjoy a 5 star meal at a Michelin-starred restaurant in the Lake District. Explore the beautiful surroundings that inspired great writers and quaint villages such as Grasmere, Ambleside and Windermere. There are plenty of gentle walks throughout the lake District to explore while staying at your luxury cottage. Stay in one of our many luxury self catering cottages in the Lake District and enjoy everything the area has to offer in luxurious surroundings.